Apr 11, 2019, Jim &. N. W.
Apr 10, 2019, Cathy &. K. D.
The staff at VHKW are professional, polite and responsive to their guests inquires. Simply they are a pleasure to communicate with. TEN STARS. Apr 9, 2019, Thomas &. V. H.
Out vacation was wonderful. vhkw did a great job, we did not have one single logistical glitch. The home we rented was in a perfect location, no car was needed, we could walk to most anywhere, the pool was clean and perfect. The home was very clean, all the appliances in the home worked well and the kitchen was well stocked, the beds were very comfortable linens were good quality (bedspreads could be more exciting). We only have one negative comment category which is the decorating in the home: the blinds are cheap quality, some didn't work properly, there was a hole in one blind in the bedroom which would allow people to see in decorating was minimalist and uninspiring wall art was consignment shop red dot category master bedroom furniture was good quality but grandma and grandpa era (just give it a coat of coastal paint) the paint color throughout clean but blah beige, and the lampshades had holes in them. For this kind of money they really should upgrade. Apr 9, 2019, Timothy F.
The home he stayed in was on the 800 block of Whitehead Street and was wonderful. The people form VHKW were extremely attentive and awesome to deal with. We would highly recommend them to anyone ! 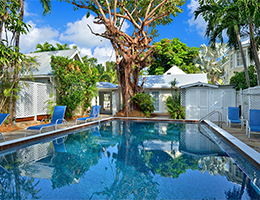 Apr 7, 2019, Belinda S.
Apr 7, 2019, Fred M.
Apr 6, 2019, Teresa C.
Apr 5, 2019, Susan A.
Apr 3, 2019, Janet K.
We had a wonderful vacation in Florida, and thoroughly enjoyed our stay at vacation homes of key west. Our accommodations were 5 star quality, and all of our questions were answered immediately. The beautiful home, and pool area were very comfortable, and very organized. Our reservations, and stay were very professionally managed. We loved each room, and everyone had a favorite spot to relax. The pool and hot tub were very comfortable, and we enjoyed our time on the patio. Thank you for making our vacation a trip we will always remember. Apr 2, 2019, Nancy G.
Loved it. 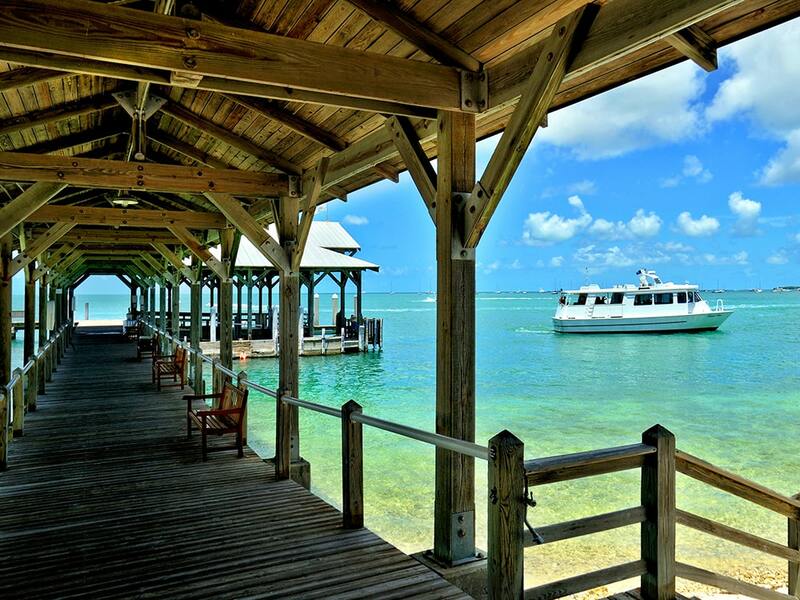 We have been going off and on to Key West for maybe 22 or so years. It is a great place to visit in the winter although I found this year exceedingly hot. Thank heavens for the community swimming pool. The condo was lovely and any situation we ran into was soon solved. It is a little expensive for us so we didn't rebook. The Ohio family has a lovely spot there. We wish them luck. Apr 2, 2019, Michael Z. We thoroughly enjoyed our stay with VHKW!! The check-in and check-out process was flawless. The customer service was outstanding. The property was immaculate. 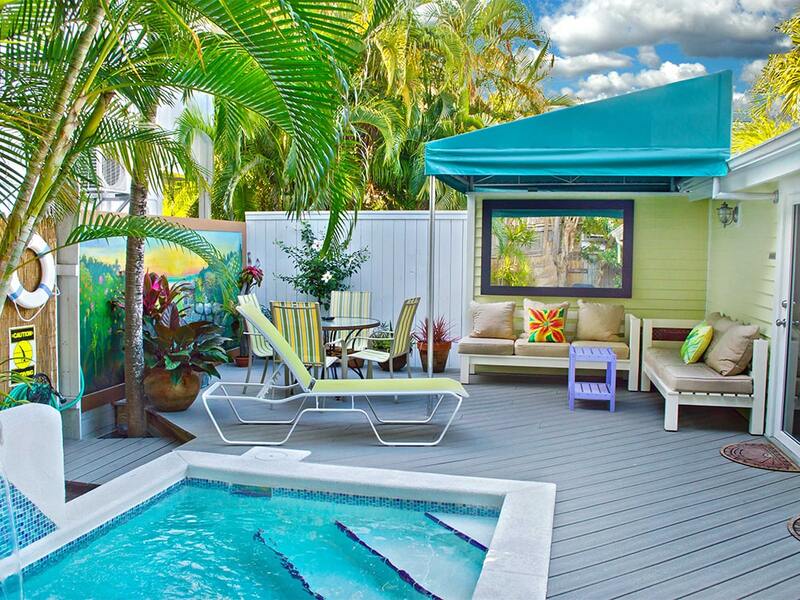 We will definitely vacation with VHKW again, and we highly recommend their properties! Mar 31, 2019, Linda &. R. L.
Mar 30, 2019, Steve &. E. D.
We love renting with vacation homes. The entire process is incredibly easy - from reserving, to paying, to checking in. We would absolutely rent through them again. Mar 29, 2019, Marietta H.
VHKW is easy to do business with. Very thorough and professional. Mar 28, 2019, James Z.
Mar 26, 2019, Mark M.
Mar 26, 2019, Pamela M.
Mar 20, 2019, Steve &. T. M.
We enjoyed the week very much! We have no complaints! We have stayed at the house several times so definitely like the location. Thank you! 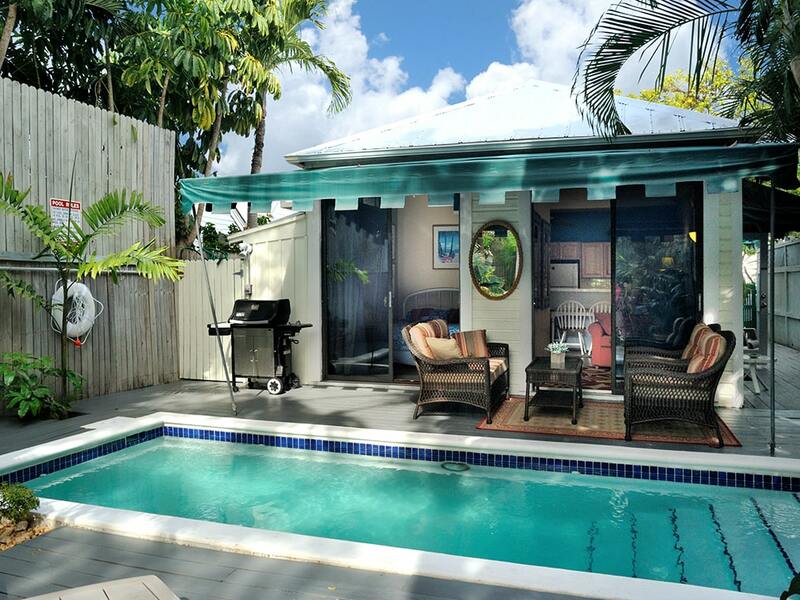 Mar 15, 2019, Robert R.
Great vacation home rental. Everything as described . Mar 6, 2019, Suzanne A. 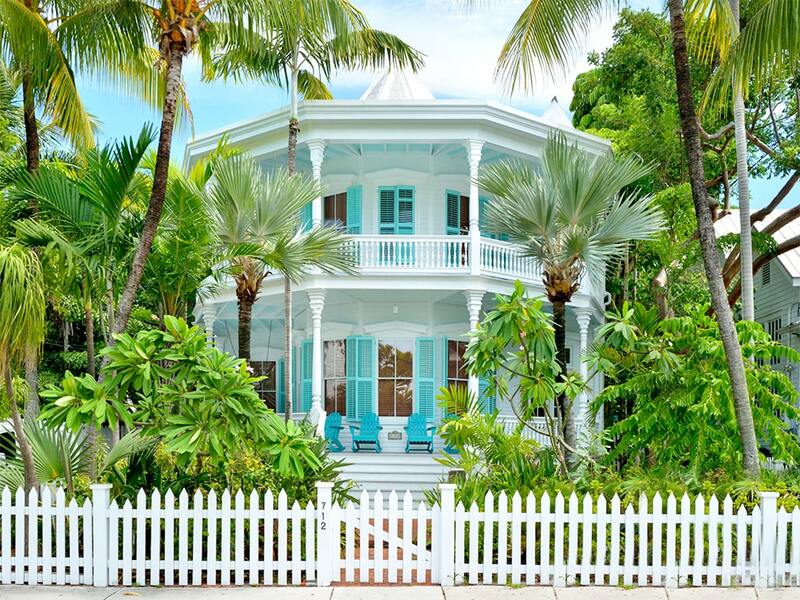 We absolutely LOVED our vacation home in Key West!!! Our children came to spend the week with us, and we all enjoyed the property so much. 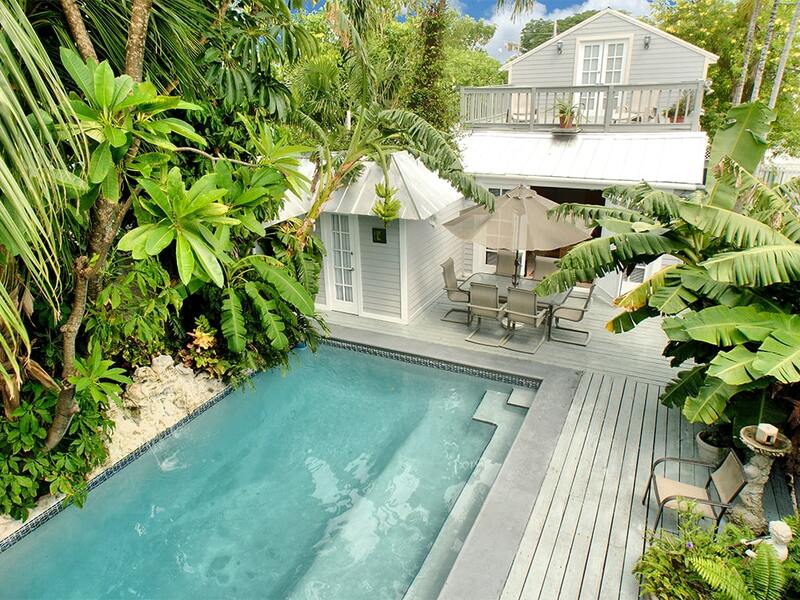 The house and cottage were beautifully appointed and the pool was perfection. We were so comfortable there that no one wanted to leave the property. I will definitely rent this property again. Thank you!! Mar 6, 2019, John G.
Mar 6, 2019, W M. N.
Great location for a great vacation. George and the maintenance folks were very responsive! 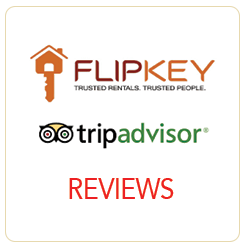 Mar 5, 2019, Loraine C.
This was our third year renting from VHKW and as always, it was a very positive experience. 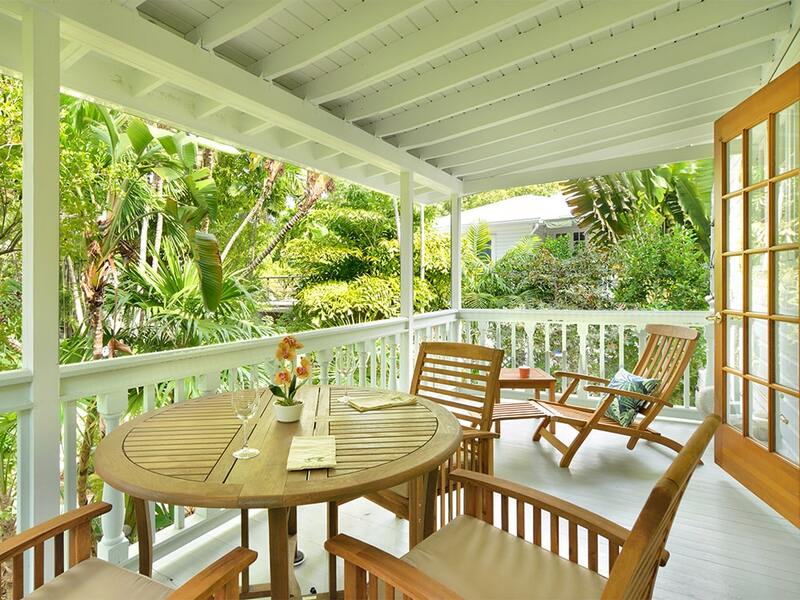 Our property is always well maintained and the staff is efficient, professional and easy to work with. We look forward to next year. Mar 5, 2019, Christopher J.
Mar 2, 2019, Susan B. We loved the dwelling, location, deck, pool, design, access. The only things we would recommend improving is an expanded variety of small kitchen utensils. And access to the closet in the kitchen which contained useful Beach items in cleaning supplies. Would definitely recommend to friends and would come back. Feb 27, 2019, Michael B. We had a great vacation. The property was just like described. It was very close to Duval, had a great pool, and having 2 kitchens was a plus. 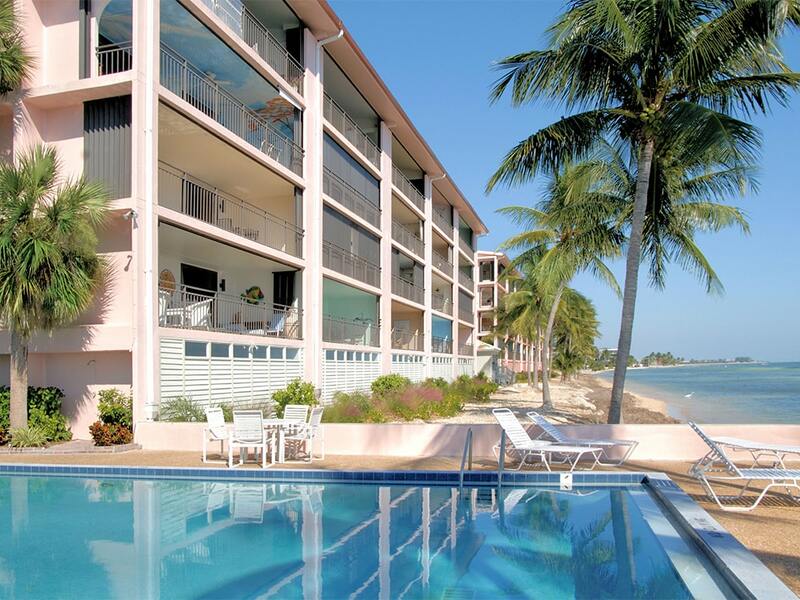 Next time we come to key west with a big group we will definitely stay at this house again. Feb 26, 2019, Joe M.
Great place to hide out! Would go back hopefully in the near future. 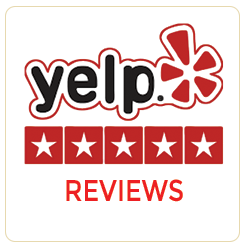 Feb 26, 2019, Bonnie S.
VHKW was and always has been very accommodating to our needs, We are very pleased with the service they have provided for us and would recommend to others. Feb 25, 2019, George H.
A+++++. 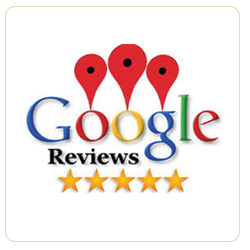 outstanding service, and superb staff to work with. Feb 25, 2019, Tom M.
We had an absolutely wonderful time at 718 Duvall front unit. Great place right in the heart of Duval Street. The front porch is an amazing place to hang out for some great people watching. Nice open family room and appliance stocked kitchen. Comfortable beds and nice linens. We will be back. Feb 21, 2019, Wiliiam T.
Feb 21, 2019, Patty . B.
Feb 21, 2019, Jennifer H.
Feb 15, 2019, Tammy M.
Feb 8, 2019, Michael S.
Great location and reasonably well maintained property. The property was what was advertised. There were a few minor problems, but they were quickly addressed by VHKW. Feb 7, 2019, Jane C.
Feb 7, 2019, Carolyn C.
Beautiful ocean view, perfect balcony for morning coffee or afternoon cocktails, spacious, clean, quiet. Feb 6, 2019, Joseph M.
Feb 4, 2019, Richard B. We have rented through you for three years. 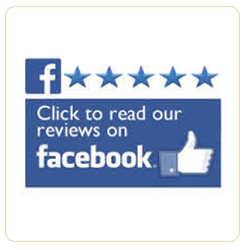 We have always found your to be responsive with any questions or needs we have had before and during our visits. We sincerely appreciate that. Jan 31, 2019, Craig A. P. H.
The Caroline Estate was perfect for our extended stay in January. Great location, great pool and hot tub, and plenty of room. All our guests said great things about the main house and cottage accommodations. Best of all the weather cooperated! We plan to return to this property.